Medical Scales – PCE Americas, Inc. Weight is an important indicator of general health, and most doctor and hospital visits involve a weighing. Because of this reality, health care professionals must have access to accurate, easy-to-use weighing tools. Medical scales that are employed for weighing people are designed specifically for the measurement of humans. This means that many varieties can compensate to some degree for the slight variations in measurement caused by every subject’s involuntary movement. Such scales are usually electronic and feature digital readouts. Other health care professionals prefer simple balance scales, though; these scales can still be found in many health care facilities. They involve a system of counter weights on a balancing beam that correspond to weight values written on the beam. Still other medical scale varieties can be used to measure the weight of patients in wheel chairs; they are usually variants of floor scales and can sometimes be portable. In addition to their use in hospitals and other health care facilities, medical scales can be employed in health clubs, sports arenas, school locker rooms and in private homes. In each case, the scale can be configured as a simple analogue scale or a digital scale. They can be equipped with displays at eye or waist-level, or the display can be present near where the user stands. Also, many medical scales are equipped with tools that can be used to measure the users’ height while he or she is being weighed. Such systems are usually restricted to use in hospitals and health care facilities, though they can also sometimes be found elsewhere. Specialized medical scales can be equipped with features that make them suitable for unusual environments. For example, some medical scales can be designed to fold up in order to make them portable. These models can often be stored temporarily in a case, which can also assist with the scales’ ease of mobility. Other extra features include handles, non-slip grip pads and even audible reading announcements. 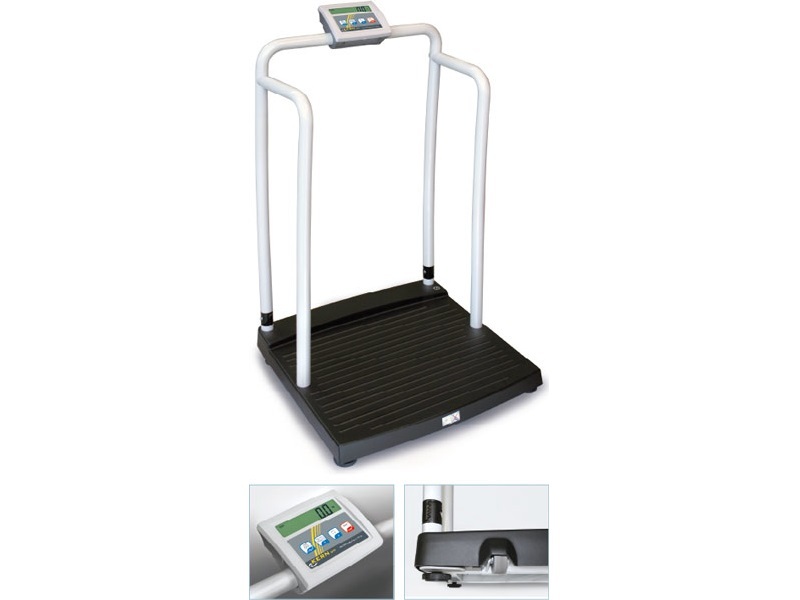 Medical Scales Medical scales are weight measurement tools that are employed in healthcare contexts. They are used to weigh patients as well as medical supplies. 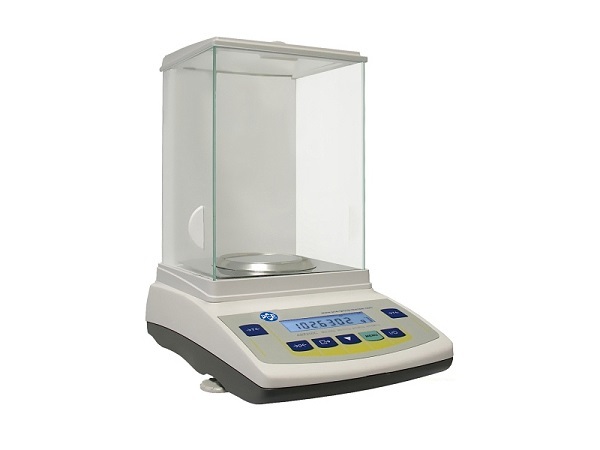 In pharmaceutical contexts, small medical scales are sometimes used to weigh pharmaceutical products.